It also is possible to use two independent fuel systems for each set of injectors. eg the secondary injectors may use E85 or race fuel. Requires S300 or Kpro to work. 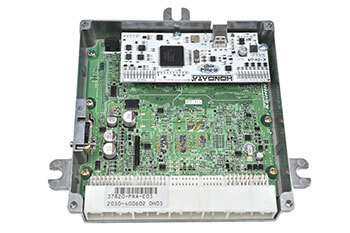 -Four channel injector driver with activation input. 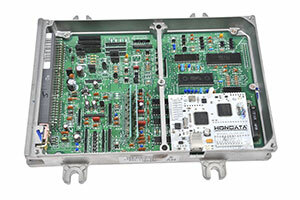 -Drives both peak and hold (low impedance) and saturated (high impedance) injectors. -Injector current control to ensure both rapid injector operation and low injector temperature. -Activation input allows easy injector staging.